The path to prosperity is built on opportunity. 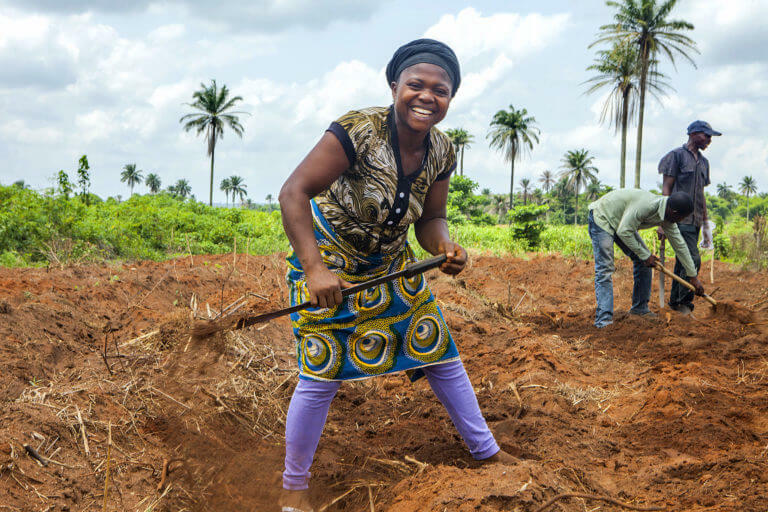 Together with our implementing partner, the Foundation for Partnership Initiatives in the Niger Delta (PIND), the Niger Delta Partnership Initiative (NDPI) Foundation helps break the cycle of poverty and conflict by creating strong and stable communities in Nigeria’s Niger Delta. We grow businesses. We boost productivity and profits. We promote peace. We seek out and solve the problems that need to be solved. Chronic poverty and violence have held back far too many people living in the Niger Delta. Despite an abundance of natural resources, millions of people lack essentials such as clean water, electricity, education and the opportunity to build a better life. We are working to change this. NDPI harnesses the power of the private and public sectors to help alleviate poverty and instability in Nigeria’s Niger Delta through collaborative, market-based solutions that are community-owned and implemented. Our work focuses on building economic opportunities, mitigating conflict and developing an environment conducive to progress and stability. Progress is possible. It requires collaboration with partners on-the-ground, donors, government agencies and investors around the world, and an appetite to take on risk. We believe systemic change is possible. We are connected with more than 500 organizations working in the region because we know we can achieve more working together. 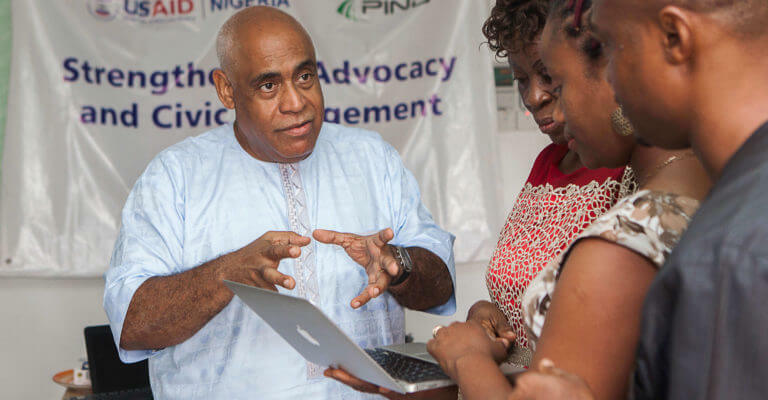 Based in the United States, NDPI works closely with its local, Nigerian-led partner: PIND. NDPI provides strategic guidance and financial support to PIND, and PIND implements their shared programs in the region, working with partners to build peace and equitable economic development.